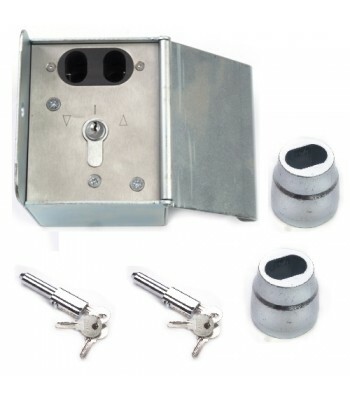 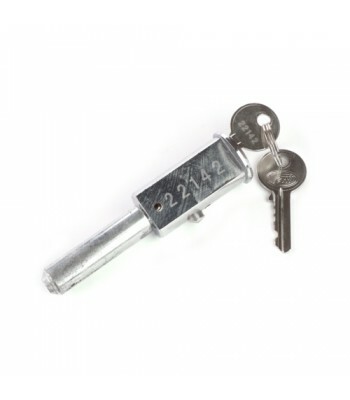 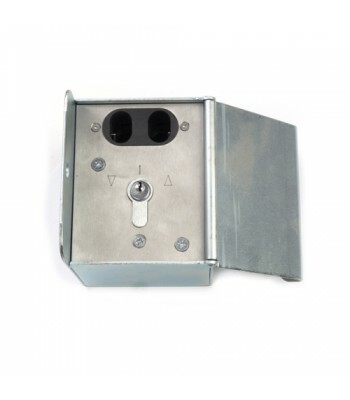 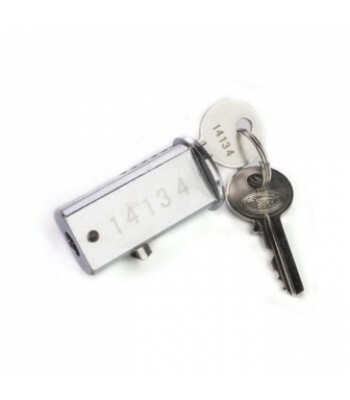 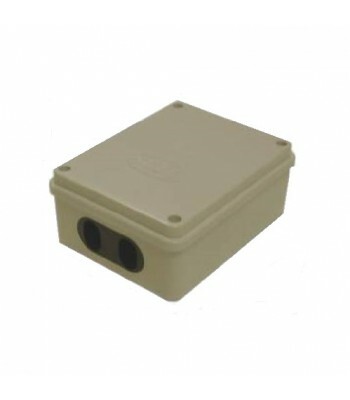 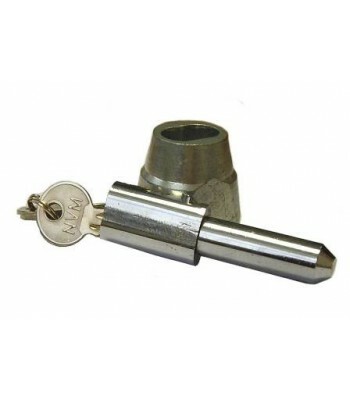 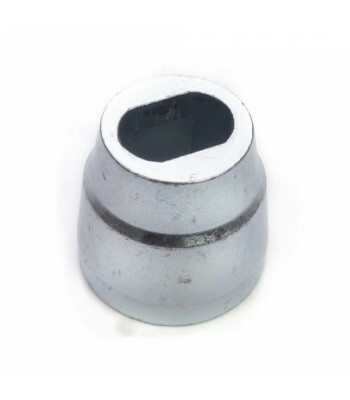 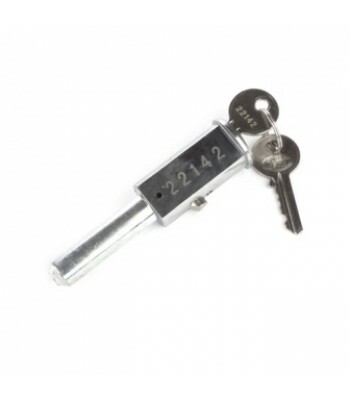 North Valley offer a range of Bullet Locks, or as they are also known as Pin Locks or Pinson Locks to suit every application including Industrial Doors, Roller Shutter Doors, Window Shutters, Door Shutters, Garage Doors and Shop Front Shutters. 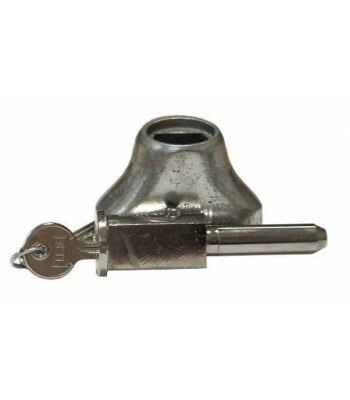 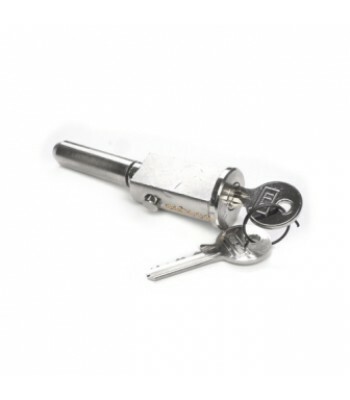 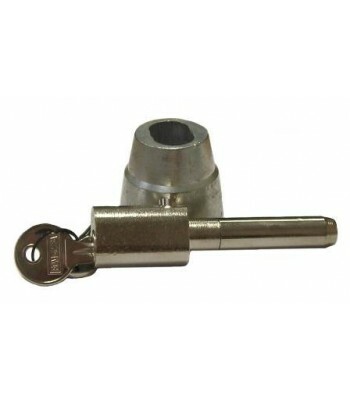 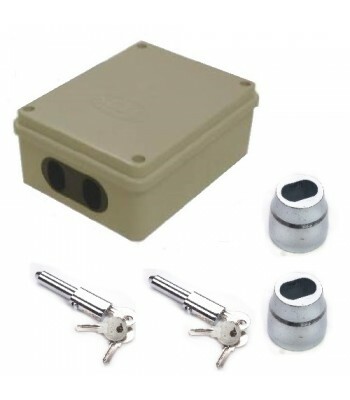 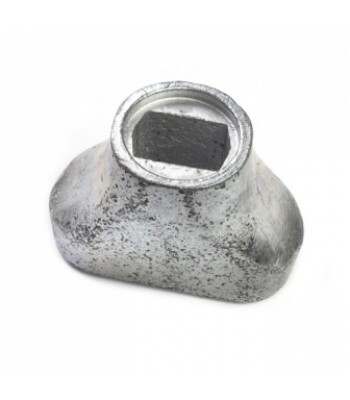 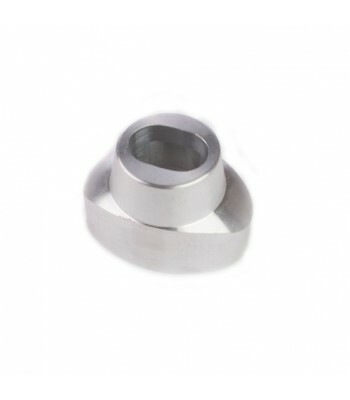 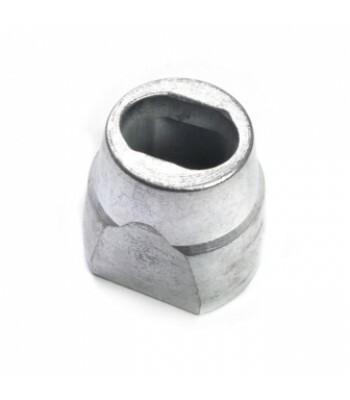 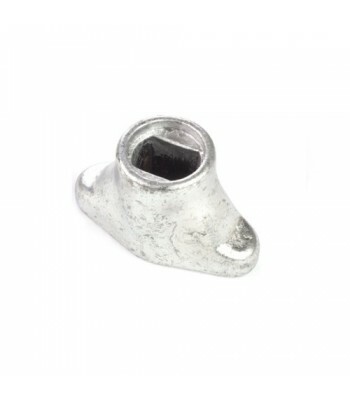 Bullet Locks and Pin Lock Housings are available from stock in Chrome or Brass finish and with Steel, Malleable Cast, Aluminium and Forged Housings. 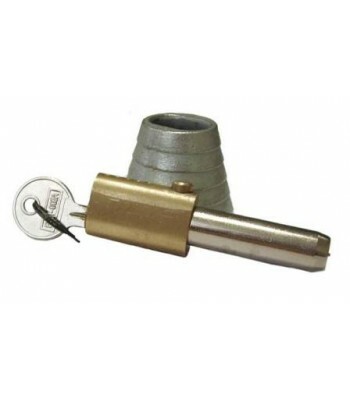 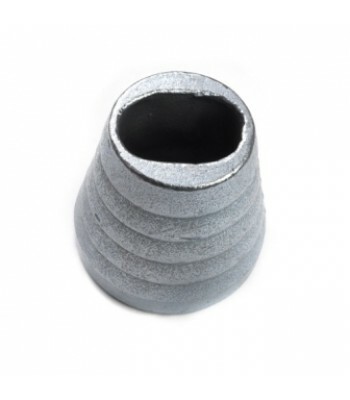 Keyed Alike Bullet Locks are available in up to 20 suits and batch quantities of up to 200 pieces. 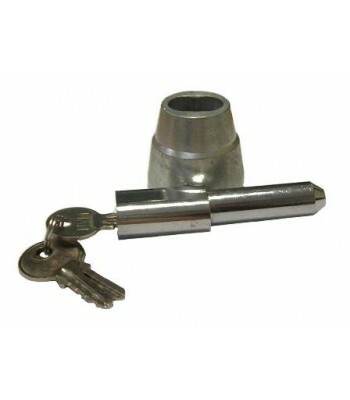 High Security Bullet Locks and bigger quantities are also available on request. 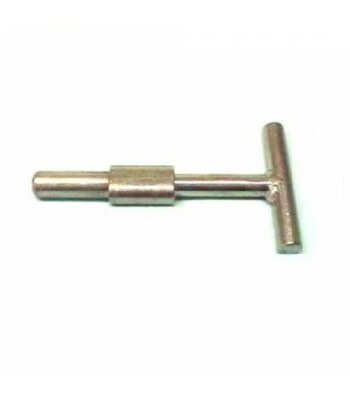 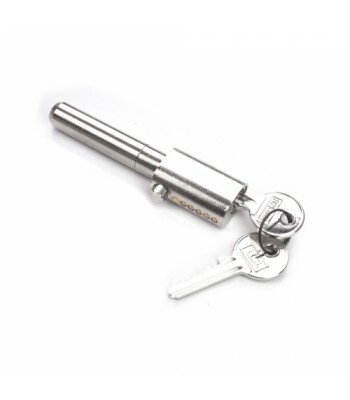 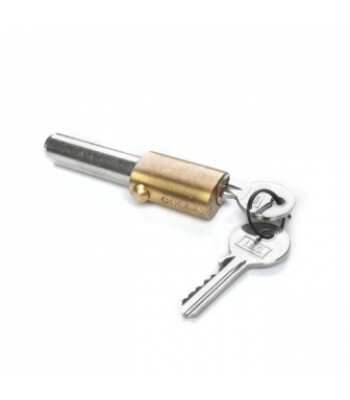 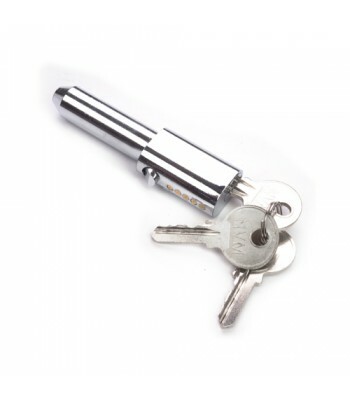 Keyed to differ Bullet Locks are available from stock in batches up to 20.